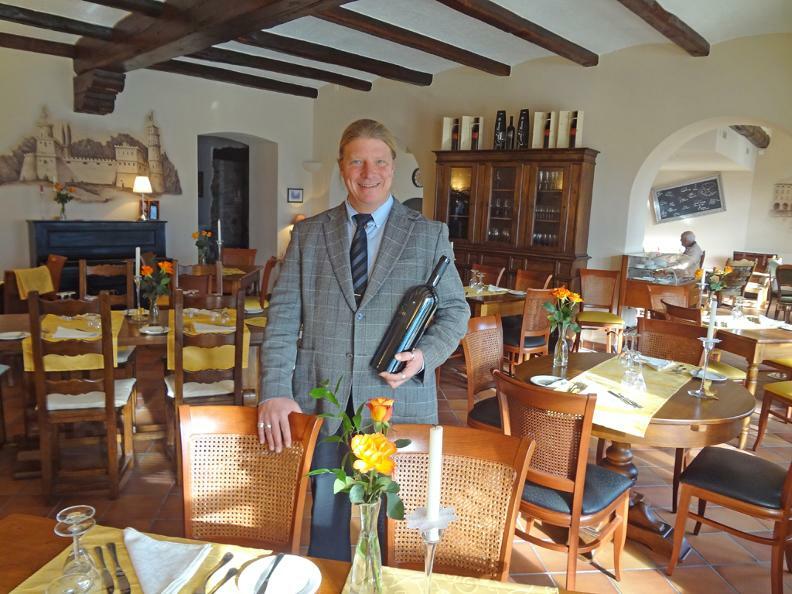 In the wonderful historical centre of Morcote, Restaurant Della Torre offers to the gourmet a sincere and polite welcome and a superior oeno-gastronomic offer. 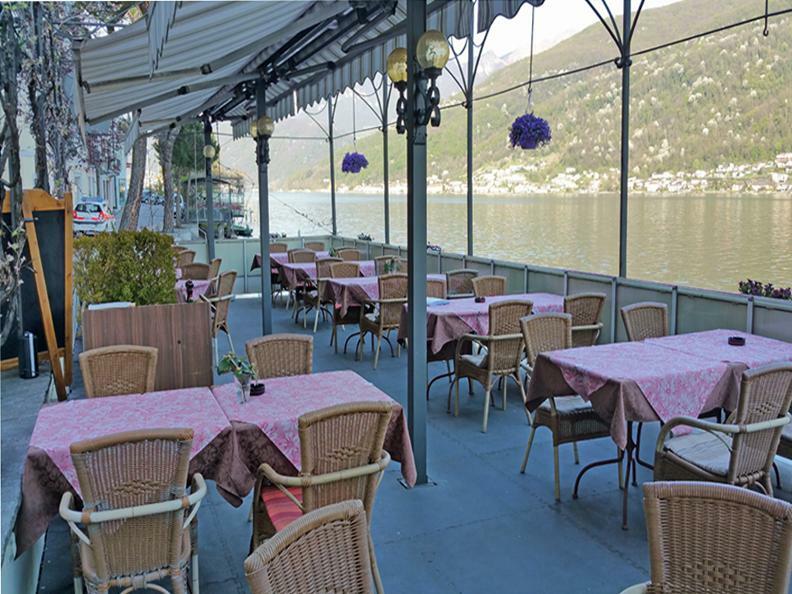 The cuisine of the restaurant, which has a terrace on the lake side, is international, creative and preferring seasonality using the best local products. 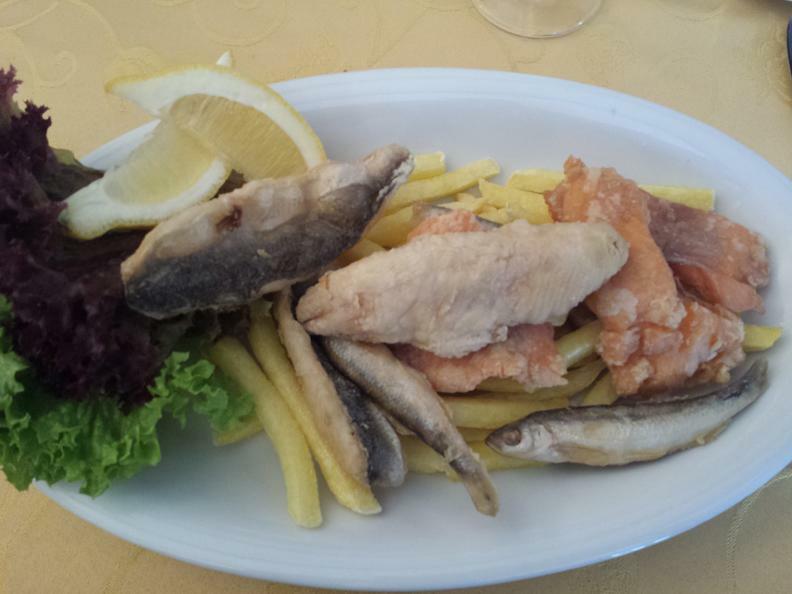 As specialties you can find lake and see fish, shellfish, valuable cuts of meat (fassona piemontese), tartare, gnocchi and pasta home-made, cheese, etc. In the wine card, local and Italian labels. Beautiful selection of beers. In the “bistrot-lounge” you can taste freely some dishes from a “petite carte”, as “moules frites”, and sip excellent spirits. 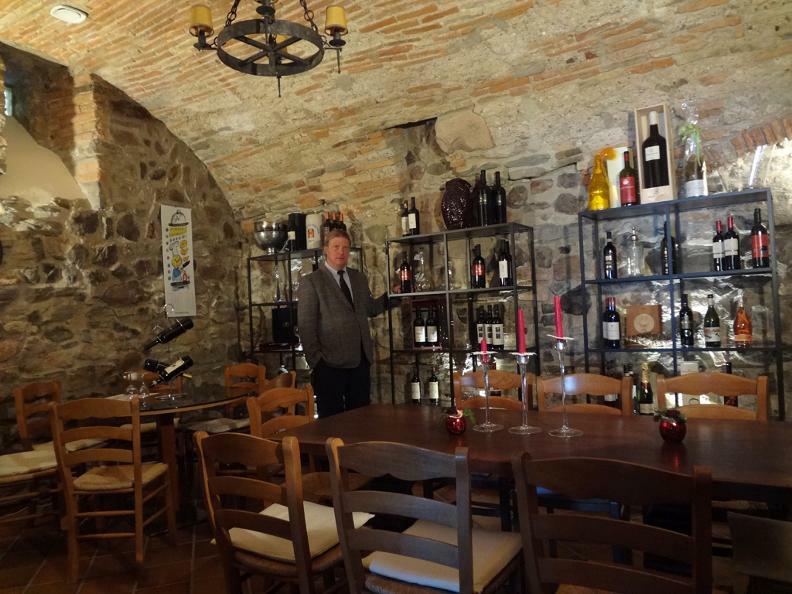 In the “grottino”, ideal place for business meetings, you can taste wines and local products. 6 rooms available.